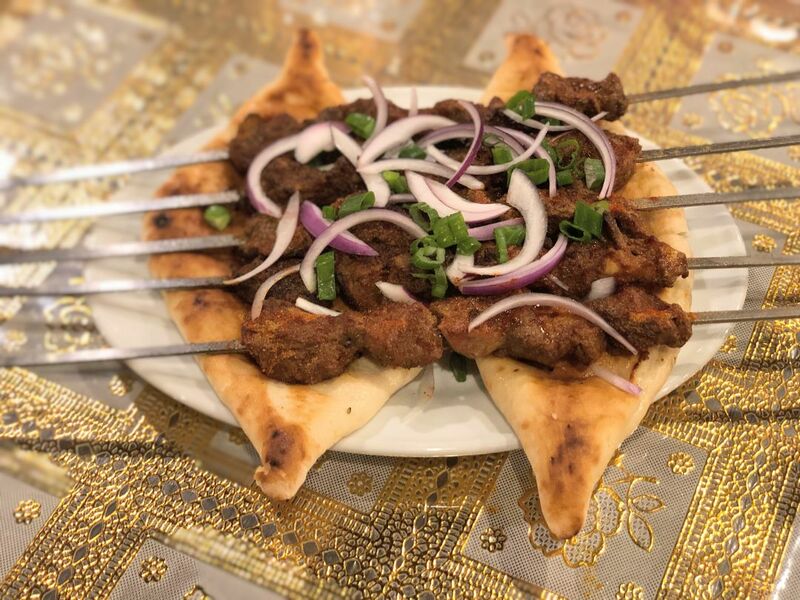 Uyghur-style grilled lamb skewers at Afandim Restaurant are a dish worth seeking out. 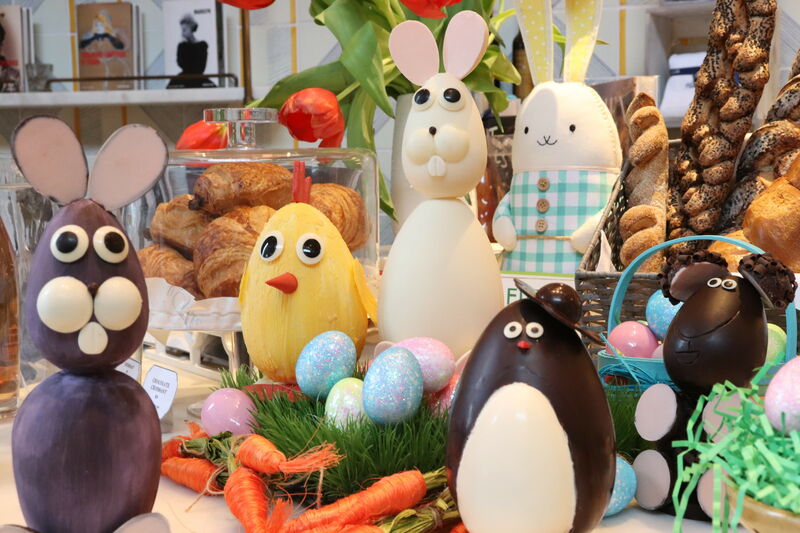 This Easter, you could go for a traditional brunch. 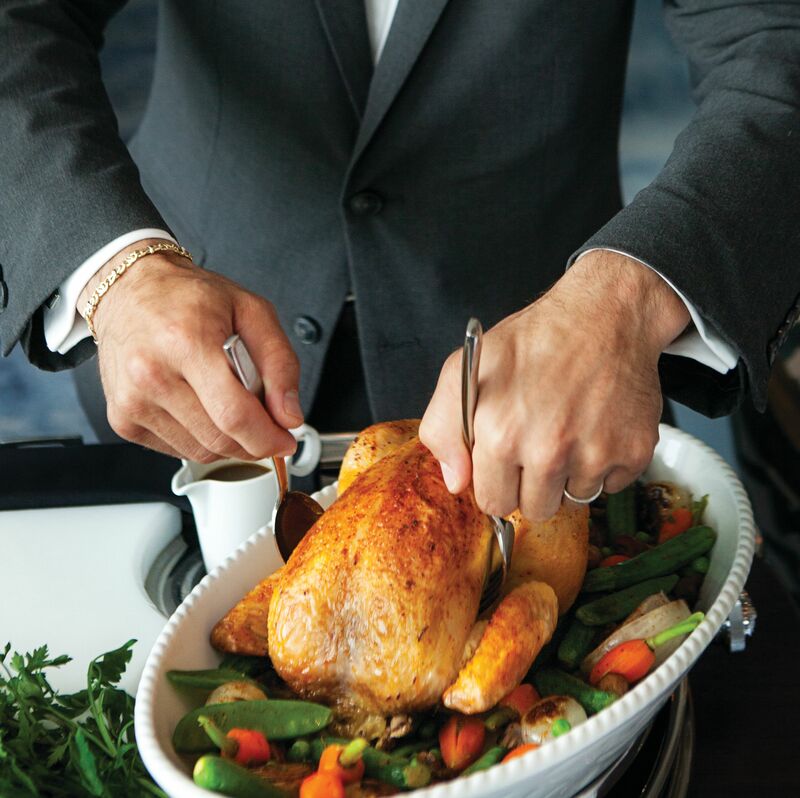 (The $85 buffet at La Table is somehow worth every penny.) But you've been doing that your whole life. This year, why not give your family go-to a twist? Lamb is a classic Easter table trope, but we're not talking about Granny's roast with mint jelly. Just choose your favorite cuisine and enjoy a lamb dish that is sure to please this April 21, or any other day. 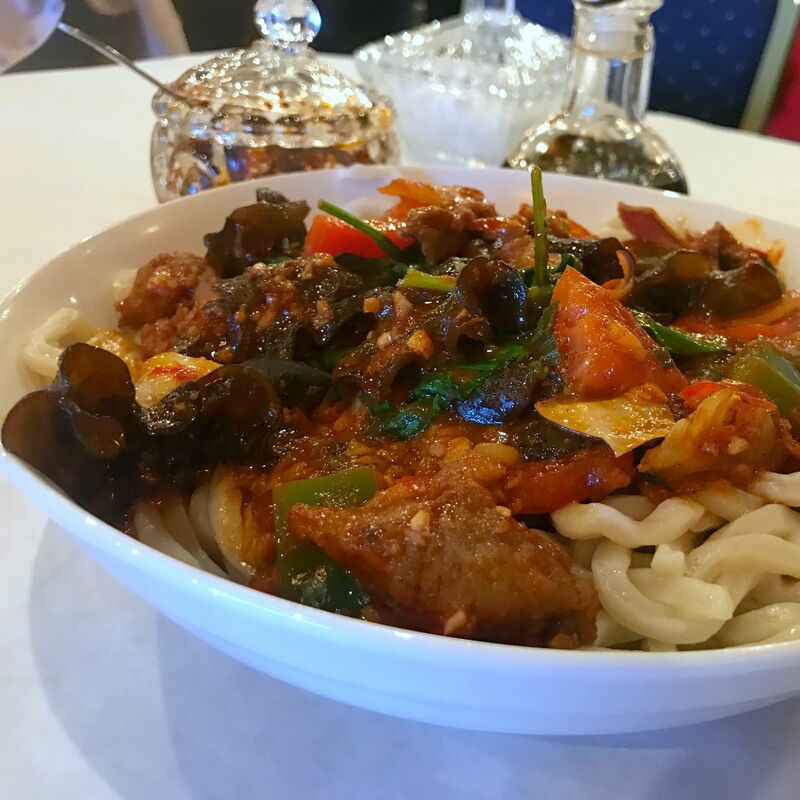 Houston's three Chinese Muslim restaurants have whittled down to just this one. 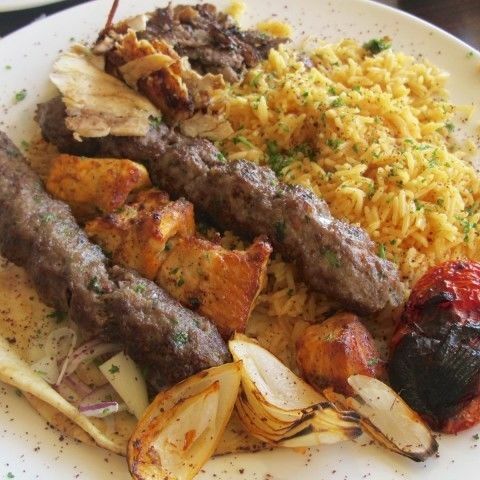 Luckily, the lamb kebabs keep us coming back time and again. The skewers of tender, crisp-edged flesh dusted in cumin and chile powder arrive still sizzling from the grill. Get them over fresh naan bread to soak up all their juices. 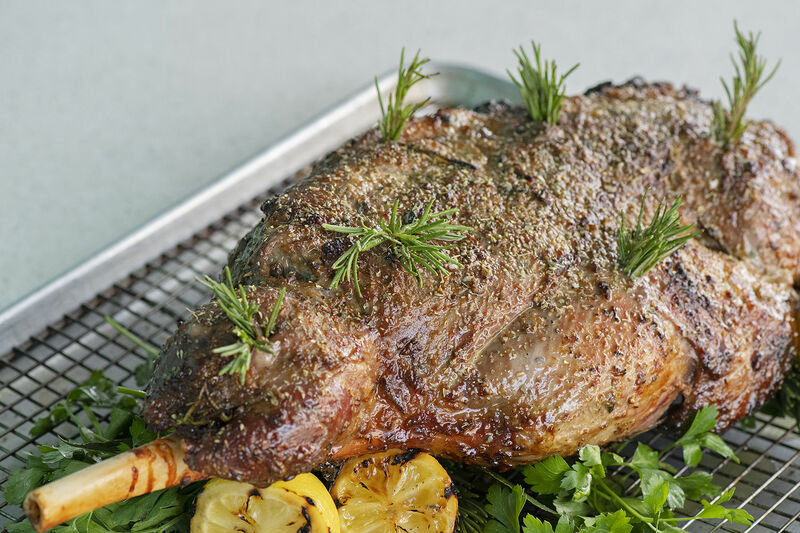 Greek Easter isn't until April 28, but Helen chef William Wright is warming up on the 21st with meltingly tender slices of whole lamb served with greens and lemon-roasted potatoes. Don't worry, you can say "Opa!" with the dish on the 28th, too. Barbacoa de borrego en salsa verde is worthy of your Easter celebration. 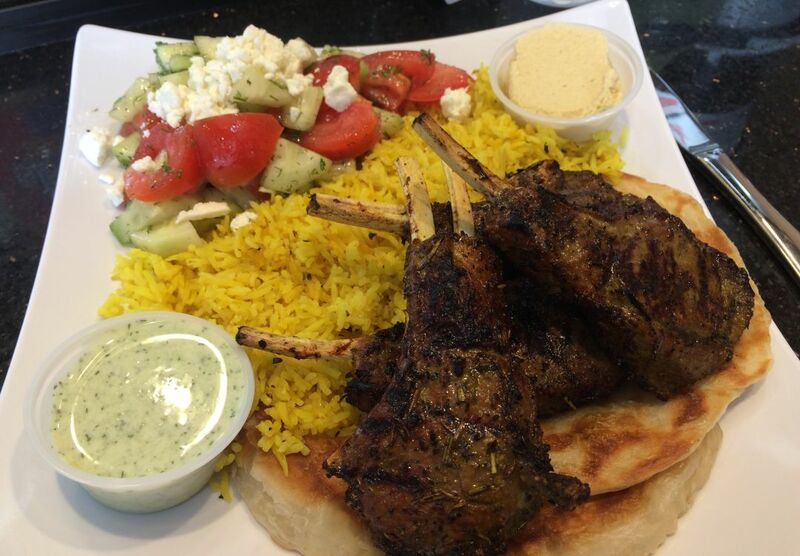 Whole lamb is the name of the game, here, too, but you can get it every day. 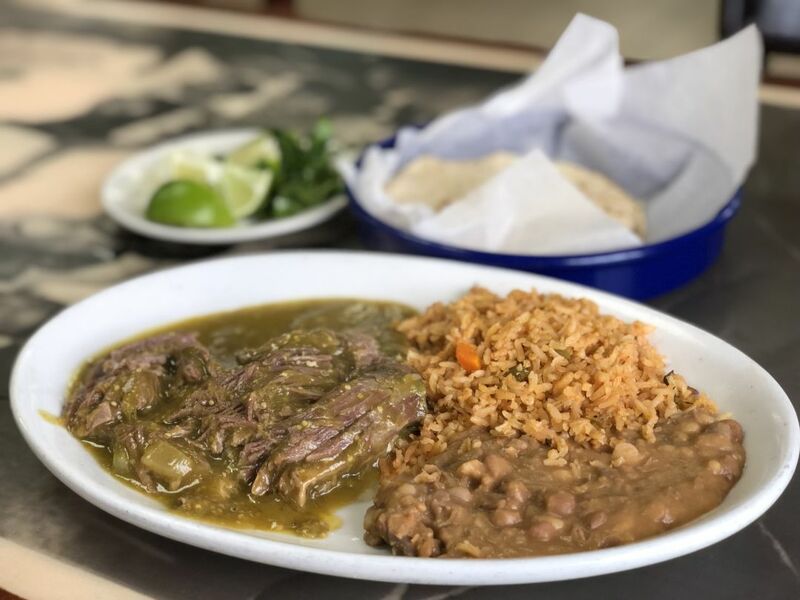 Foil-wrapped, chile-sauced mixiote is a serious $11.99 meal with cactus salad, consommé, homemade tortillas and a plate of herbs, but our favorite is the barbacoa de borrego in tangy salsa verde. 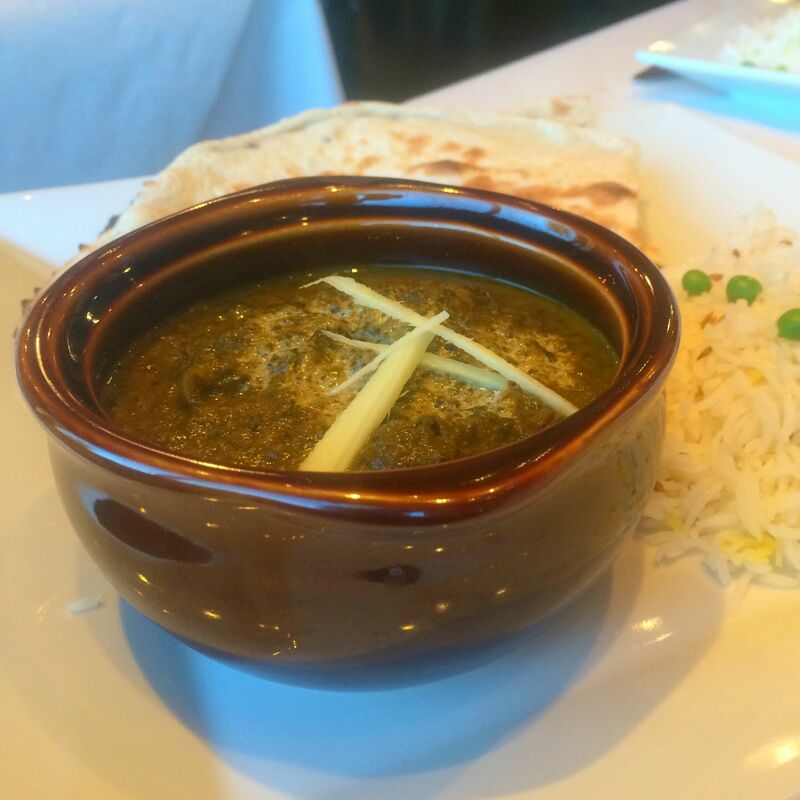 There are five lamb curries on the menu here, but trust chef-owner Sheel Joshi to bring it up several notches from a vindaloo or rogan josh. Instead, spring for the tandoori rack of lamb. Rubbed with rosemary, ginger and a collection of Indian spices, it all but vaporizes into a tantalizing perfume between your teeth. 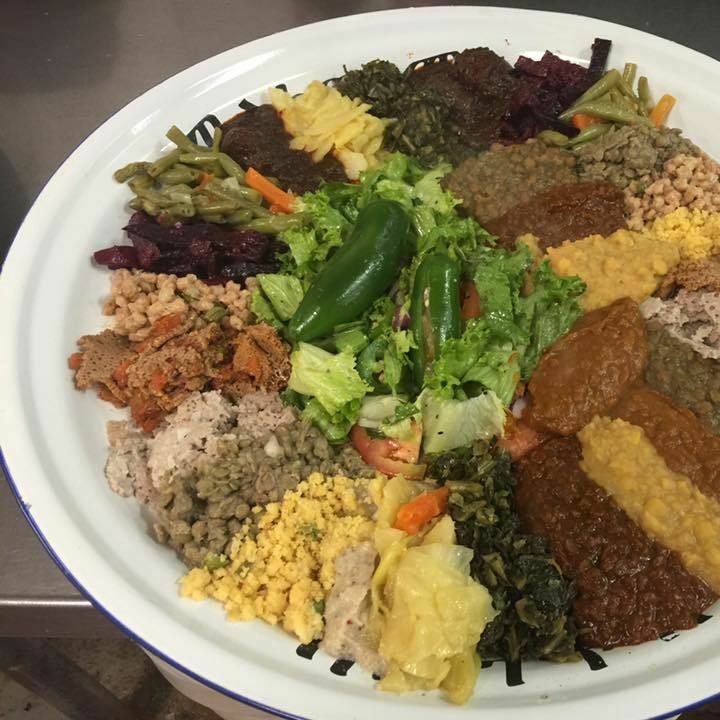 You don't have to leave the loop for Ethiopian thanks to the Audley Street location of this established favorite. There, you can choose from six lamb stews served over sour, spongy injera bread. Our favorite is the yebeg key wot, cubes of softened meat served in an earthy red sauce flavored with berbere spice mix. 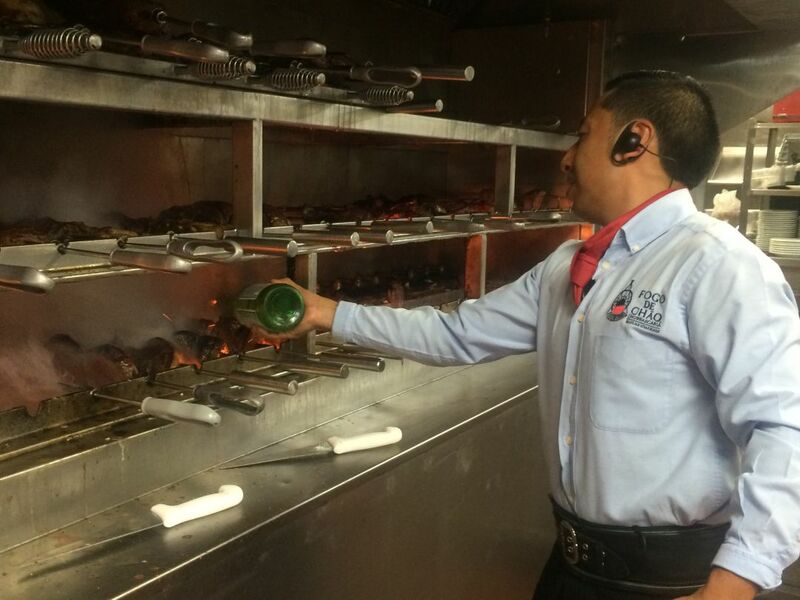 Cooling the coals at Fogo de Chão. Rock salt and high heat. Sounds simple, but these chops drip with juice once you've crunched through the saline exterior. 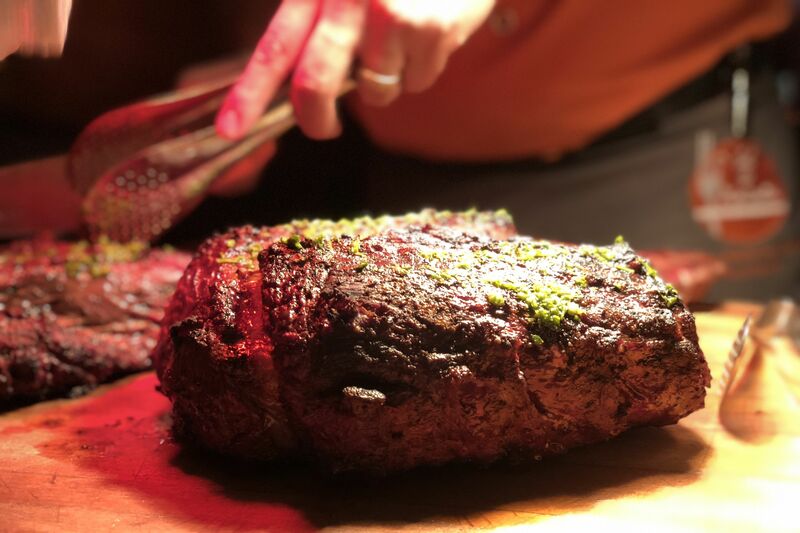 You'll have to wade through bacon-wrapped turkey, picanha and about a dozen other meats to get to this rodizio-style churrascaria's greatest attraction, but trust us, you won't mind. 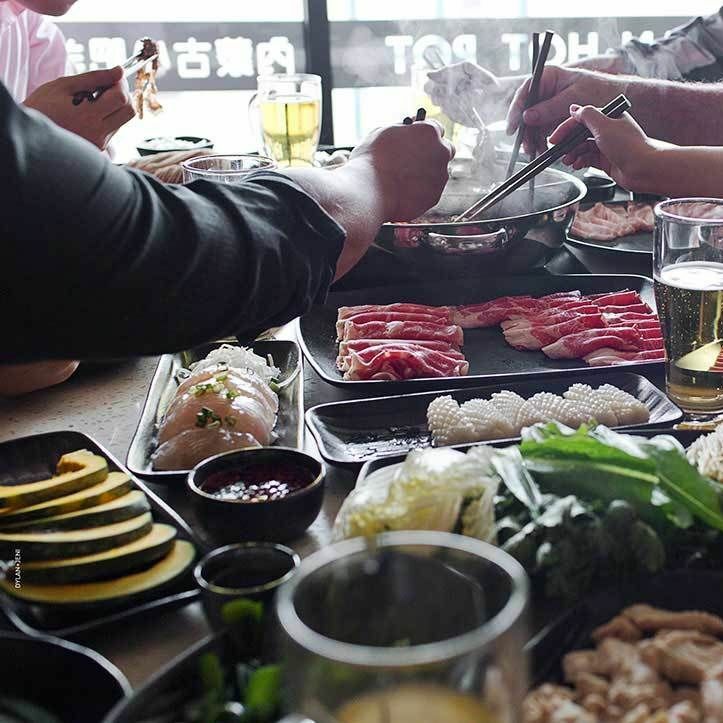 The company that birthed this hot pot chain is based in Inner Mongolia, a region of northern China that borders the country of Mongolia, and a global ground zero for luscious lamb. Don't think too hard about the fact that Yum! Brands, the corporation that owns Taco Bell, KFC and Pizza Hut, is now in charge—just enjoy boiling fragrant lamb dumplings and savory shaved lamb in your spicy soup. 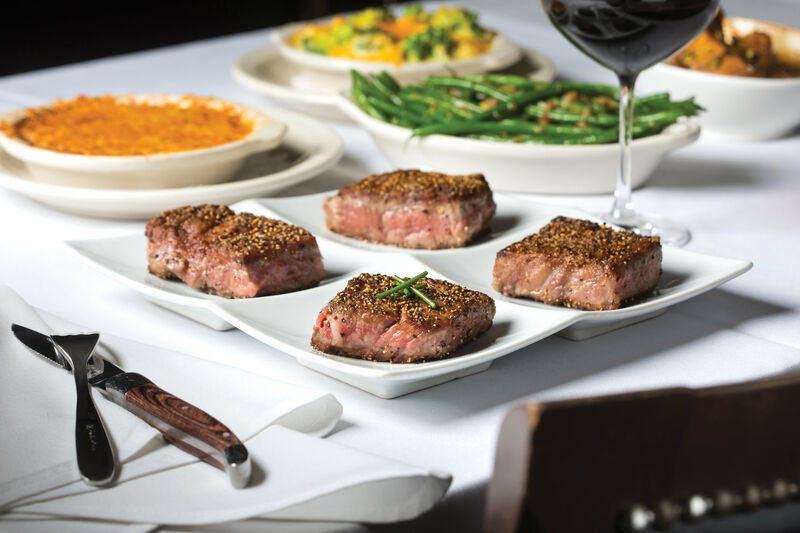 Drive to Cypress for a taste of some of our region's best lamb chops. This casual Cypress storefront specializes in crêpes and pirozhki, but for our money, the best dish is its pile of deeply marinated lamb chops. 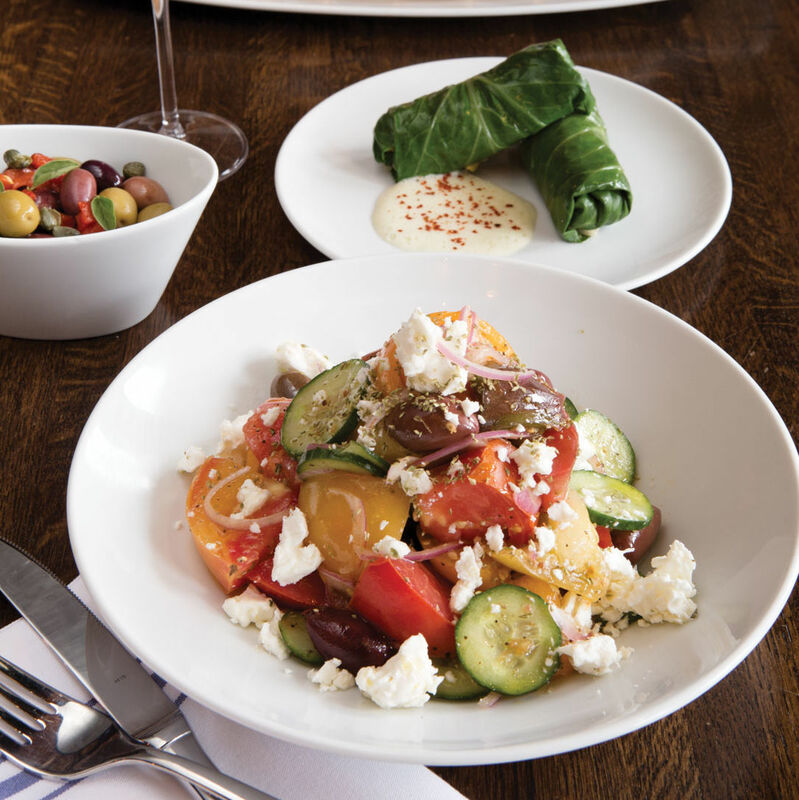 They're served over aromatic rice and pita-like bread with a burstingly fresh tomato-cucumber-and-feta salad. Pro tip: Pack up half to-go so you have room for Bailey's-chocolate crêpe. 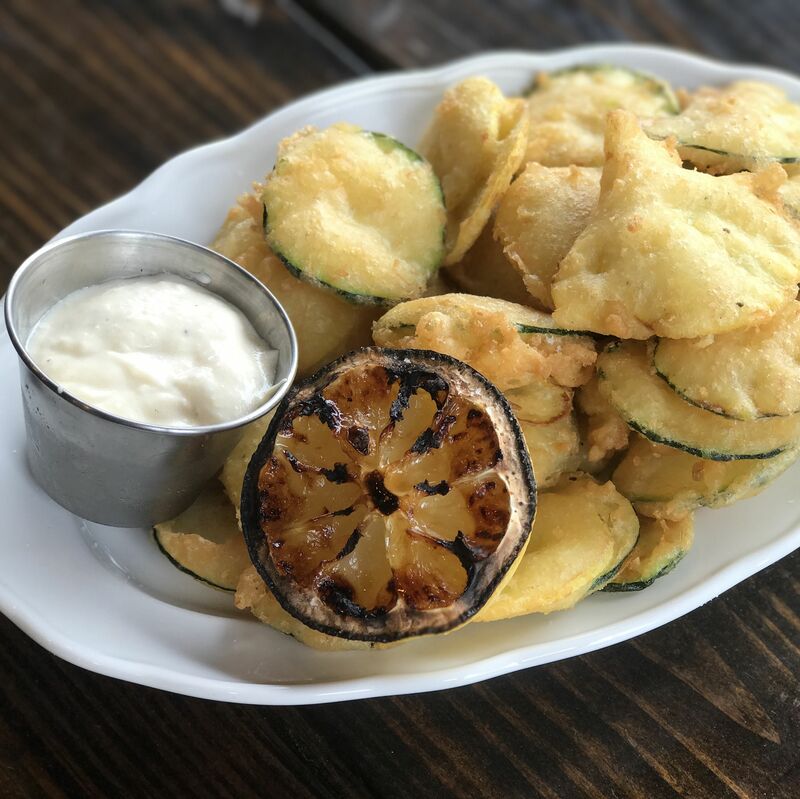 You can thank some nods to the Mediterranean for the pair of irresistible lamb dishes at this eclectic hot spot. It's hard to order just one plate of the lamb dumplings dressed in spicy tomato sauce and tangy labneh, but console yourself with a dish of olive-dotted lamb tartare, scooped up with warm sesame-crusted flatbread. 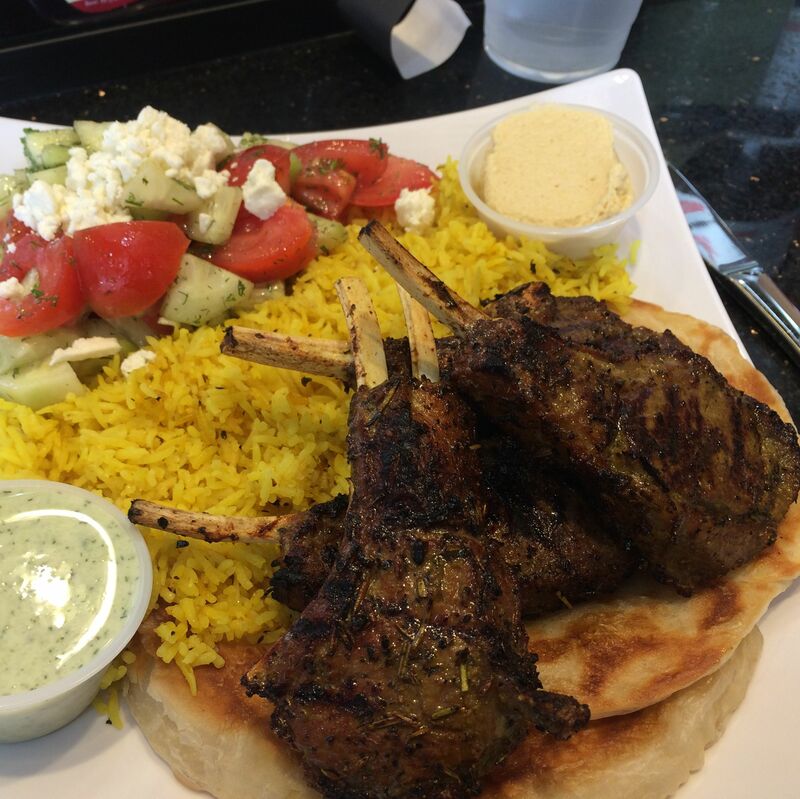 Every Mediterranean restaurant in town does some iteration of the lamb kebab. The proprietary spice blend enlivens the ultra-tender cubes of meat here to make this lamb dish one of our favorites. It's even better when paired with the frozen lemon mintade. $$ Mediterranean 12225 Westheimer Rd. 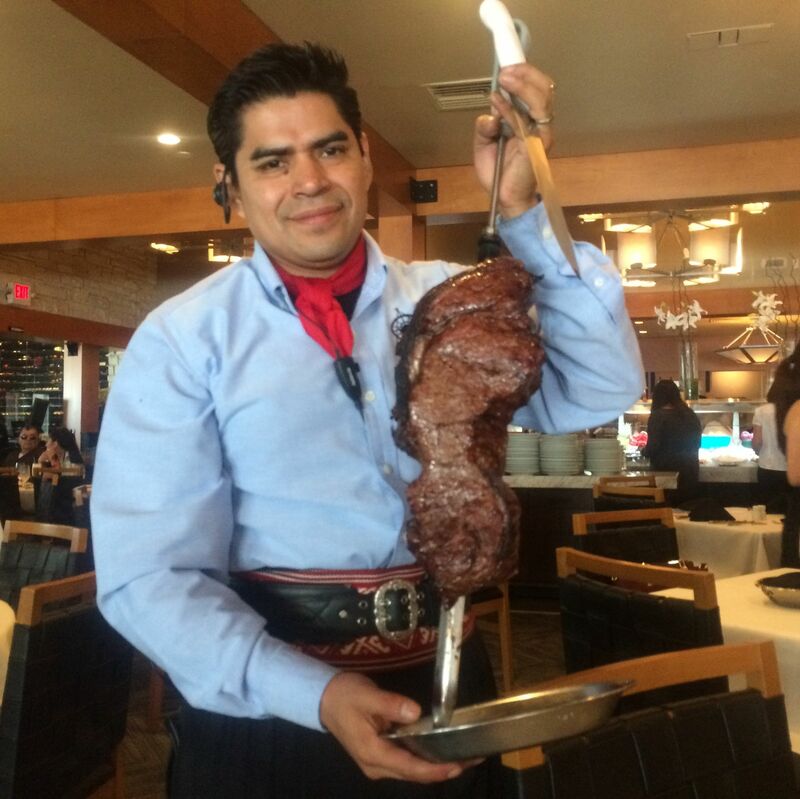 $$$ Brazilian, Steak 8250 Westheimer Rd. 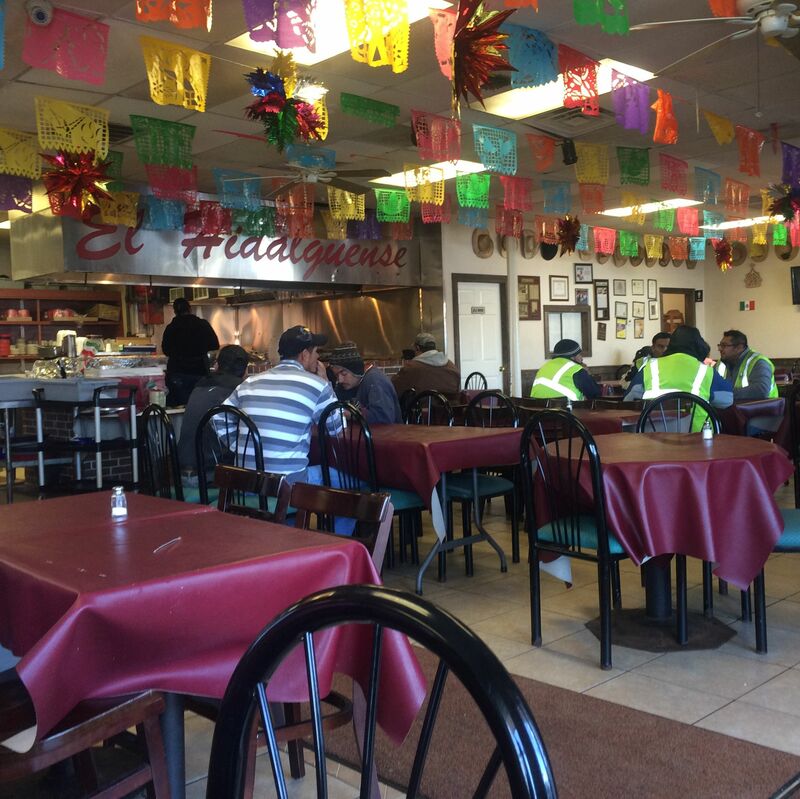 $$ African, Ethiopian 9400 Richmond Ave.
$$ Mexican/Tex-Mex 6917 Long Point Rd.